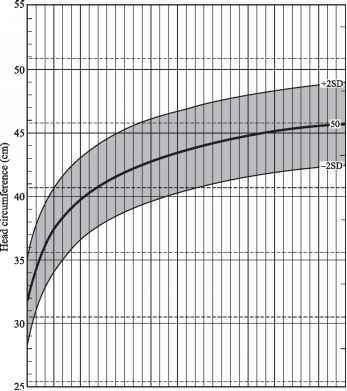 Measurements of ROM for specific joints are made from the neutral reference position. Obtain this position, then measure ROM of the various specific joints (Figs 8.63-8.68). 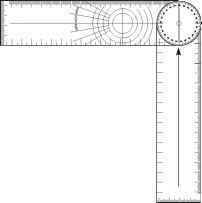 Instruments A goniometer for measuring angles accurately (see Fig. 8.70). Remarks Newborns have mild limitation of ROM of most joints. Normally during infancy and childhood the ROM increases and is 5-10 degrees greater by puberty. With aging, the ROM of all joints decreases. Hyperextensible joints are found in many conditions associated with connective tissue disturbances. 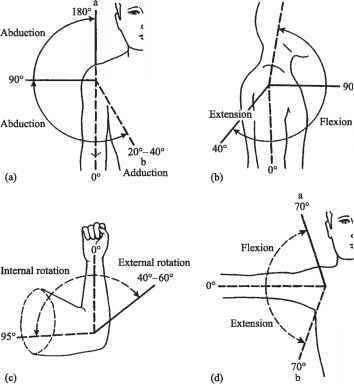 Figure 8.63 Normal range of motion of the shoulder joint. Figure 8.64 Normal range of motion of the elbow joint. 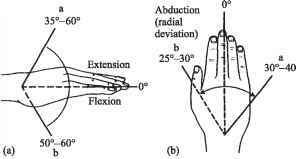 Figure 8.65 Normal range of motion of the wrist joint. Figure 8.67 Normal range of motion of the knee joint. What are normal shoulder range of motion?